ICASA has announced that it is reviewing the pro-competitive conditions imposed as part of its 2014 call termination regulations. Termination rates are the fees operators pay one another to send calls to one another’s networks. ICASA is inviting interested stakeholders to participate in the process, and all licensees must submit relevant information and complete a questionnaire by 28 February 2017. The current call termination regulations were finalised on 29 September after a protracted battle between the regulator and mobile operators. 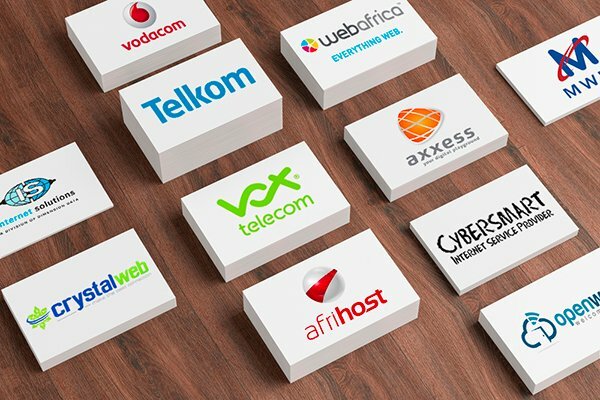 ICASA made provisions for asymmetrical termination rates that favoured smaller networks, such as Telkom and Cell C.
Effectively, Vodacom and MTN would pay the smaller operators more to terminate calls on their networks. Where ICASA previously used market share to determine which operators qualified for asymmetry, the new regulations looked at total terminated minutes. For an operator to qualify for asymmetry, it must have less than 20% of the share of total terminated minutes in either the fixed or mobile market.